Our report was the first of its kind that looked at wellness travel in terms of air transit, hotel accommodations and destination marketing and remains relevant in 2016. Note: Starting January, this report will be archived. While still available, there will be a $15 fee. PDF format. 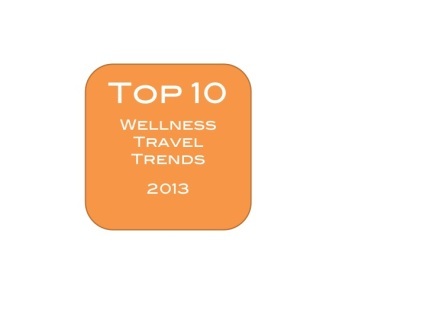 This is the first report of its kind that looks at how wellness has changed design, service levels and programs in hotels, air transit and destinations. Find out how consumer demand for wellness has changed design, service levels and programs. 5 Pages. NOTE: Electronic products are Non-refundable.